Ofcom CTO Mansoor Hanif has said the two biggest barriers to 5G networks fulfilling their potential are the availability of spectrum and security. 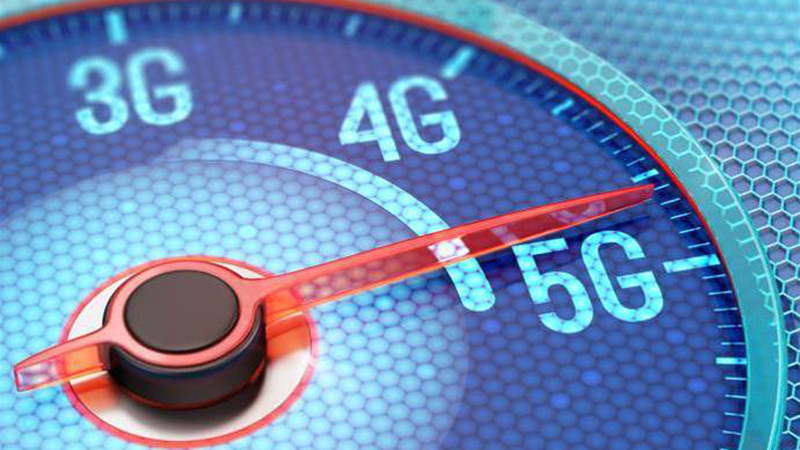 The fist 5G networks are set to go live in the UK in 2019 or 2020, bringing gigabit speeds, greater capacity and, eventually, ultra-low latency. While smartphone owners will benefit from enhanced mobile broadband services, these characteristics will power an array of new entertainment services, industrial applications and Fixed Wireless Access (FWA) broadband. 5G will comprise multiple bands supporting different types of applications. Ofcom has already held one auction of 5G spectrum, the sale of 3.4GHz airwaves earlier this year but is working to make as much bandwidth available to the industry as it can. He added that he was observing auctions in other countries, including the recent sale in Italy which raised considerably more than expected. Hanif noted that the mid-level bandwidth was the most expensive yet millimetre Wave (mmWave) frequencies were less in demand. This contrasts with the US, where mmWave spectrum is already being used to power FWA broadband. Of course, spectrum isn’t the only factor affecting rollout, as any mobile operator will tell you. Hanif was appointed Ofcom CTO earlier this year having spent several years at EE and BT and acknowledged that more needed to be done to make it easier and cheaper for operators to deploy and upgrade infrastructure. “There’s a big programme with DCMS to ease access to mobile infrastructure, ease the planning process and [grant] access to street furniture, ducts and poles,” he said. “There’s a barrier taskforce in government and there are a lot of public-private trials in the UK, such as the ones ion the west Midlands. A consortium is building a 5G network there to see how we can lower the cost. Beyond the fact that 5G technology is more cost effective, the other key attraction to operators is the ability to offer new types of services. The ultra-low latency will enable applications such as the Industrial Internet of Things (IIoT) and connected cars, while network slicing will guarantee a minimal level of service. However, Hanif said security needed to be in place for industrial applications. So, what does Hanif think the killer application for 5G? “3G was overhyped, 4G was underhyped as it was much better than we thought, and 5G started with the wrong type of hype,” he said. “[Now] we’ve moved to the right type of hype and I feel as though the platform is the thing that should be hyped. [The platform] is a battering ram to introduce other things like automation.